Hello Friends, We are hoping your preparation is going well for upcoming competitive exams. 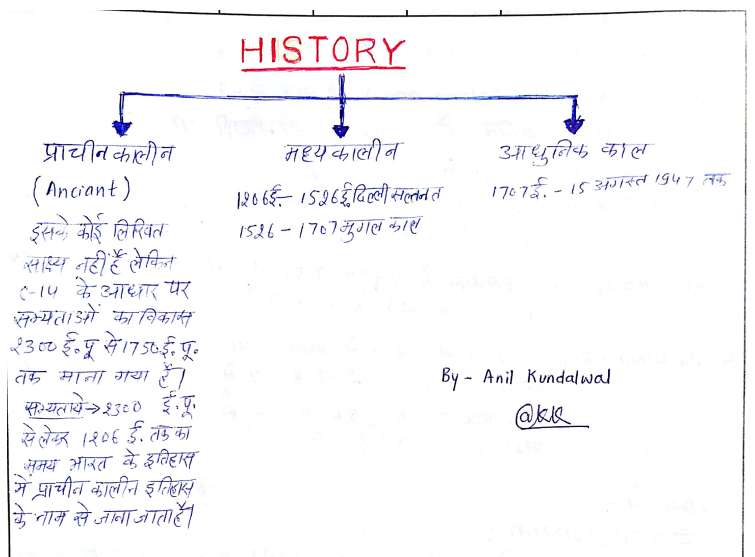 Today we are sharing with you Indian History Handwritten Notes. 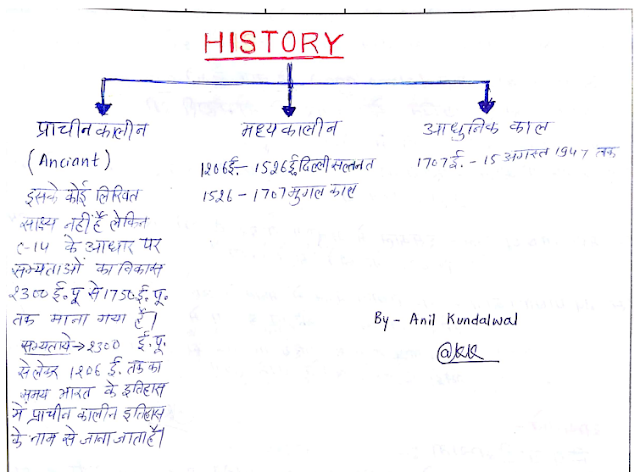 This notes compiled by AKK and credit goes to him. This is very helpful for upcoming various exams like SSC CGL, CHSL, MTS, MPPSC, UPSC & Other different common written exams. You may download pdf from the link provided given below.